In between those annual checks, NerdWallet lets you monitor your credit, including your free credit score, as often as you like. Monitoring your scores and reports can tip you off to problems such as an overlooked payment or identity theft. It also lets you track progress on building your credit. NerdWallet offers both a free credit report summary and a credit score, updated weekly. 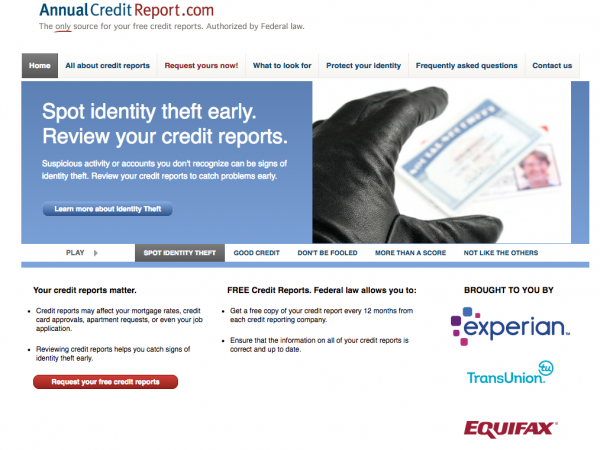 Whenever you request your reports from AnnualCreditReport.com, note the date so you know when your next freebie will be available. Until then, use a personal finance website like NerdWallet or information from your financial institution to keep an eye on your credit.